As the clock approached midnight Sunday, word began to spread that Canada was ready to sign on the dotted line of the new trade agreement with the U.S. and Mexico. 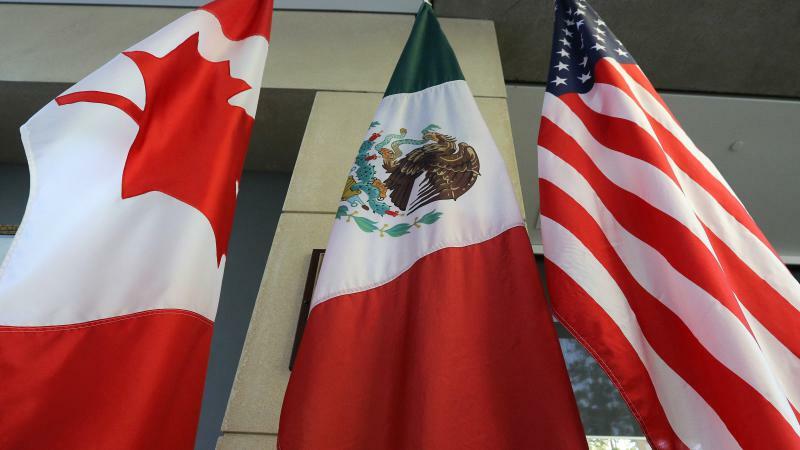 Formerly known as the North American Free Trade Agreement, or NAFTA, the retooled trilateral deal is called the United States-Mexico-Canada Agreement, or USMCA. But the new name is only a small part of the changes. Raymond Robertson, professor and holder of the Helen and Roy Ryu Chair in Economics and Government at the Bush School of Government and Public Service at Texas A&M, says negotiators overcame several sticking points, including rules for automobile manufacturing. Robertson says the U.S. pushed for each country to commit to producing a higher percentage of automobile products at home, and steep tariffs if they don't. Early reports show that the requirement is 40 percent. "What that's designed to do is increase the demand for production in Mexico, the United States and Canada," Robertson says. But reaching this agreement took awhile, because a large proportion of automobile parts are made all over the world. 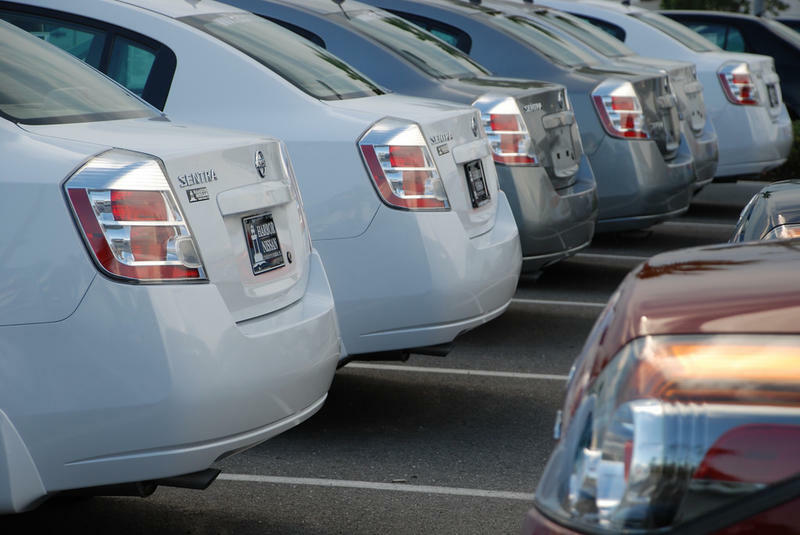 With the new deal, none of the countries that are part of the agrement will be able to import as many parts from abroad, and Robertson says this could make it hard for car companies to keep consumer prices down. Dairy was another sticking point, but Canada agreed to changes there as well. Robertson says the agreement will "open up Canada's dairy markets to foreign trade." He says this will be good news for American farmers, including those in Texas, because they will now be able to export more dairy products up north. Canada pushed to keep a provision from NAFTA called Chapter 19, which maps out how all three countries can negotiate trade disputes among themselves. Robertson says Canada was adamant about keeping it because it had used the provision several times while NAFTA was still in effect. While President Donald Trump is touting the deal as a victory, Robertson says many of its provisions are similar to elements of the Trans-Pacific Partnership that Trump withdrew from in 2017. He says it's not yet clear what benefits will come out of this new agreement. In the meantime, the executive branches of all three countries have 60 days to review and sign the agreement, and then the U.S. Congress must ratify it. But Robertson says lawmakers aren't rushing to do so; congressional leaders have said they're not planning to consider ratifying it until next year. Also, steep tariffs that Trump imposed in May on steel from Canada and Mexico are still in effect; Robertson says Canada was hopeful the trade agreement could help change that. But so far, he says it's not clear if USMCA will have an effect. Robertson says the agreement does have clear benefits for Mexico and Canada. For one thing, Mexico has been producing more products domestically over the last several years, so it will most likely benefit from the agreement's "domestic content requirement." And Canada needed to find a way to maintain its trade relationship with the U.S.
"Canada realizes that we're their number one trading partner, and so having this agreement was absolutely critical, I think, for the Canadian economy," Robertson says. 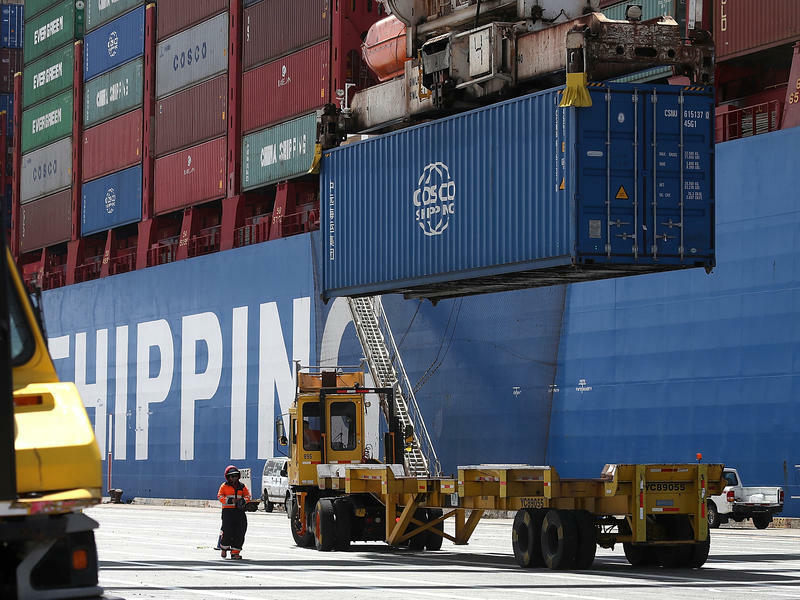 President Donald Trump is threatening tariffs again, this time on more than $200 billion of goods from China. 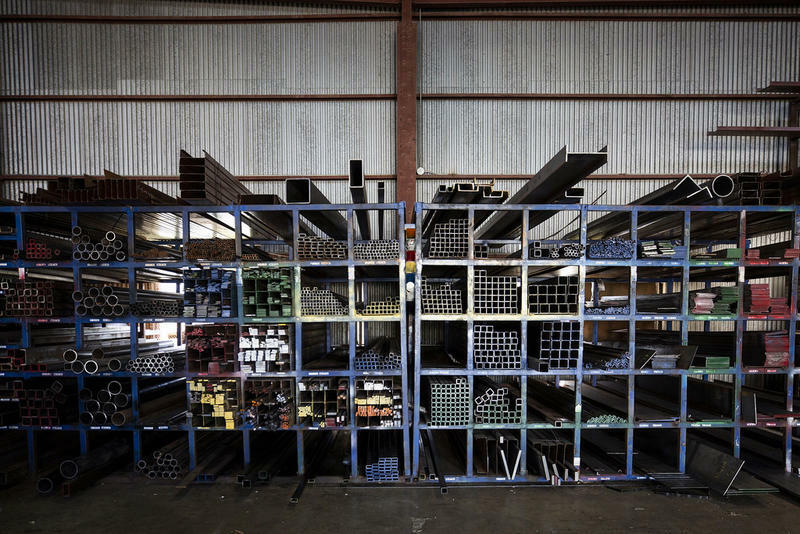 The administration earlier this year began taxing imports of a variety of products, including washing machines, lumber, steel and aluminum. While many of those tariffs won't be felt for some time, there are some Austin businesses already making adjustments.